We are all familiar with Goldilocks, of course, but there is a lot more to her than a bowl of porridge and a broken bed. What was she doing in the woods in the first place, and what did she do after she left the Three Bears? The story as we usually hear it today is a very much shortened version of the original. 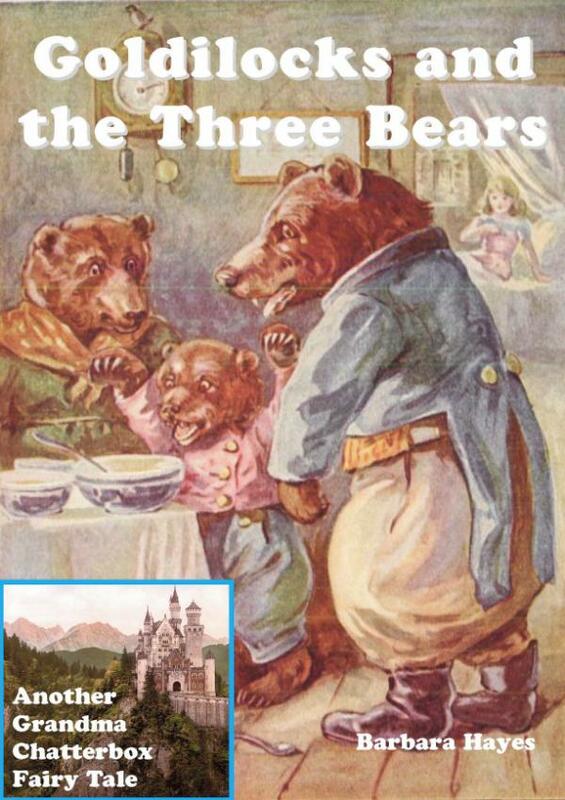 Goldilocks was originally an English folk tale, first written down in 1837.